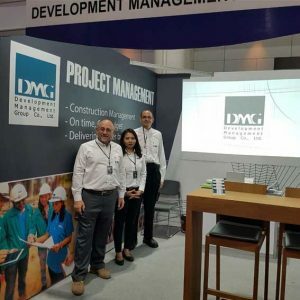 DMG will be speaking at the Greenbuild China event at the Shanghai Tower in Shanghai on October 24, 2018 at 10:00am. The topic will be a discussion of how hotel operators can incorporate sustainable elements into their design without compromising the guest experience. These measures are not only good for the environment but also can contribute greatly to the ROI on the investments for the hotel project. The lecture will cover one of the biggest economic drivers to the Asian region; tourism. It will address how sustainable resorts/hotels can be made to be an attractive design choice for owners. Attendees will be able to see how certification programs like LEED can provide a framework for sustainable design that generate savings for the operator. Greenbuild China, Human X Nature is the flagship event for sustainability professionals and is a celebration of the intersection of humanity and the built environment. Greenbuild offers a forum for the green building community to unite, change lives, revolutionize business and address pressing issues, such as air quality, human health, energy use and global climate change.